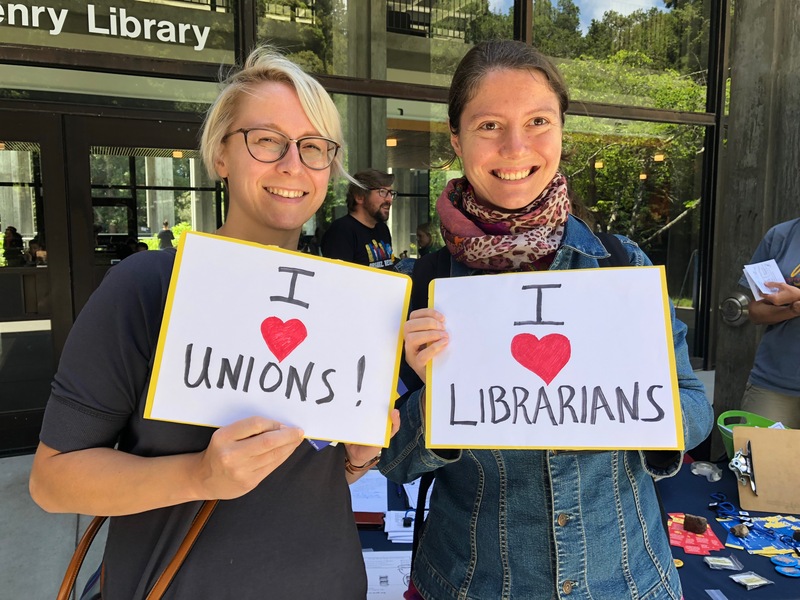 On an already happy day with news of our MOU’s ratification, we have some additional good news to share. 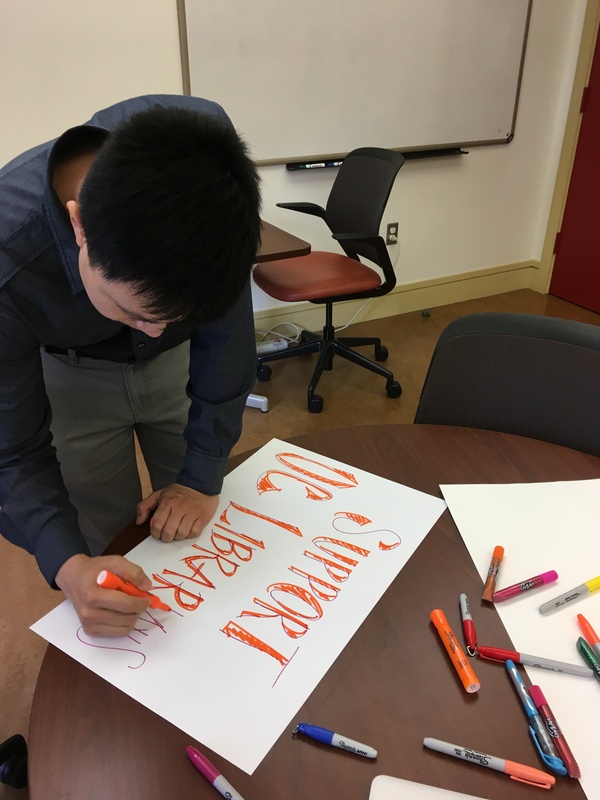 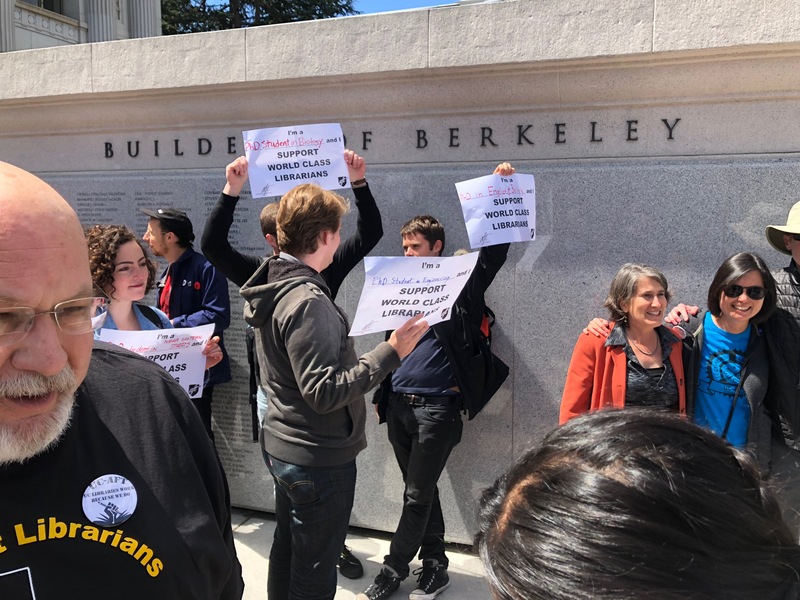 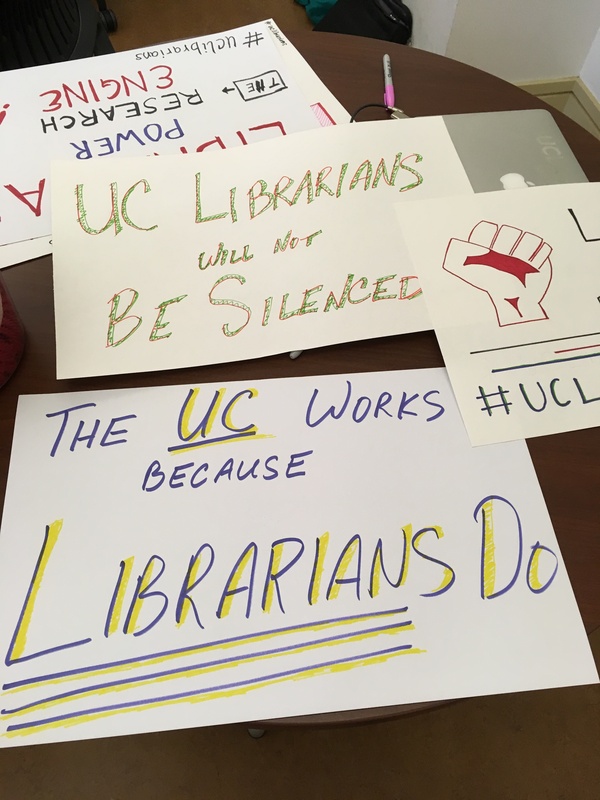 UC Provost Michael Brown has issued a proposed new section of the Academic Personnel Manual (APM) called APM – 011, “Academic Freedom, Protection of Professional Standards, and Responsibilities of Non-Faculty Academic Appointees.” A 90-day systemwide review of the policy begins immediately. 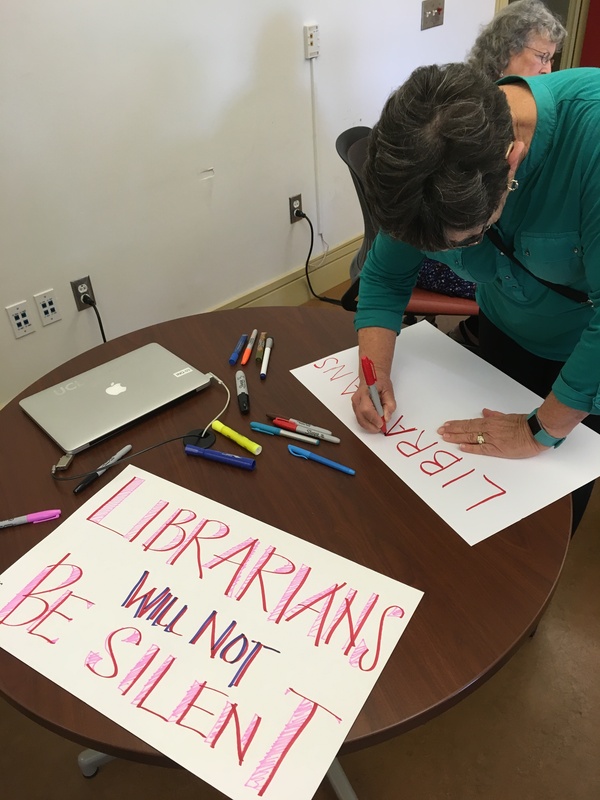 This proposed new policy includes not only those in the Librarian series – it includes 60 other academic titles included in APM 112-4(b). 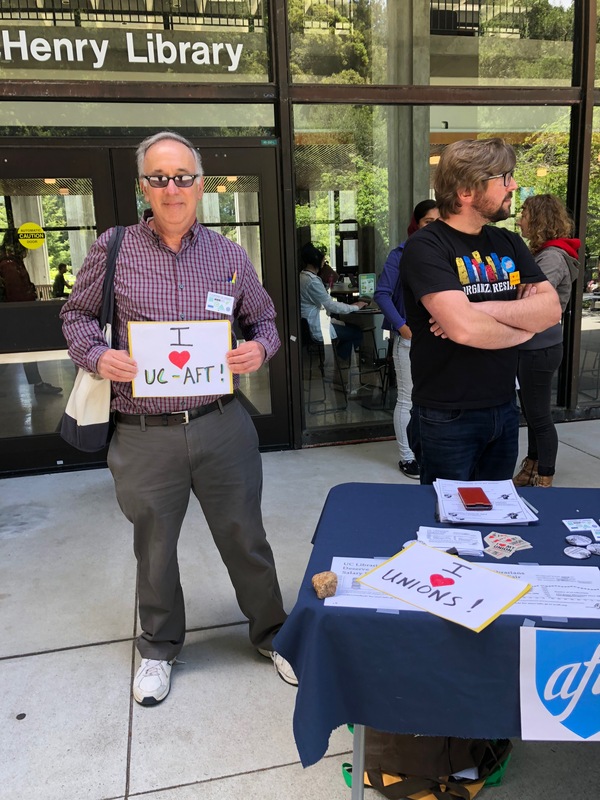 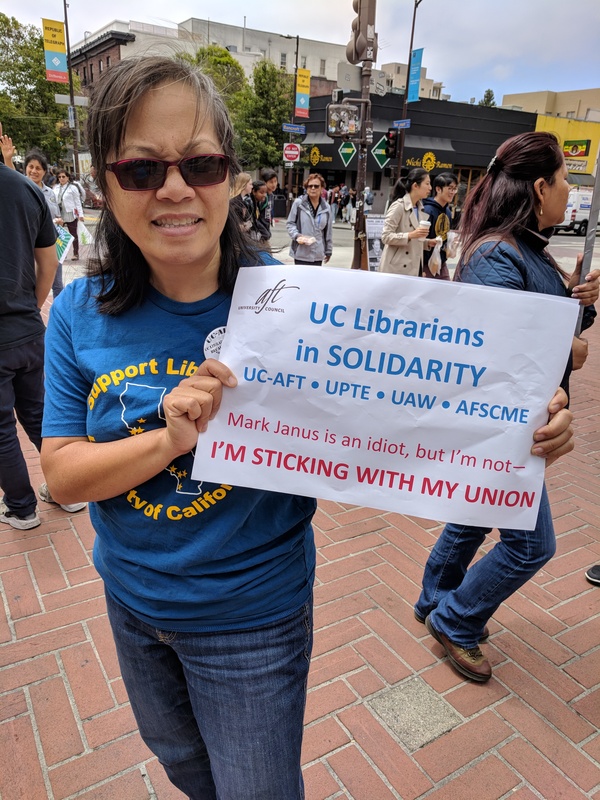 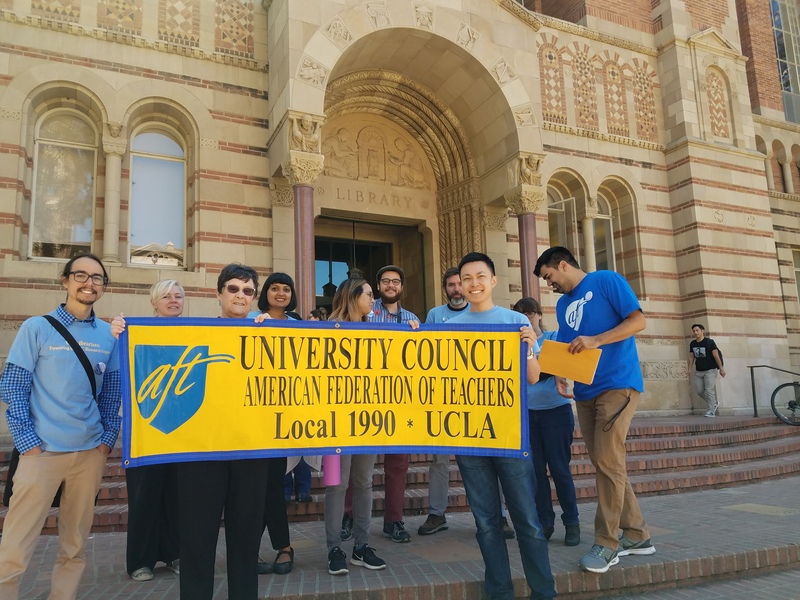 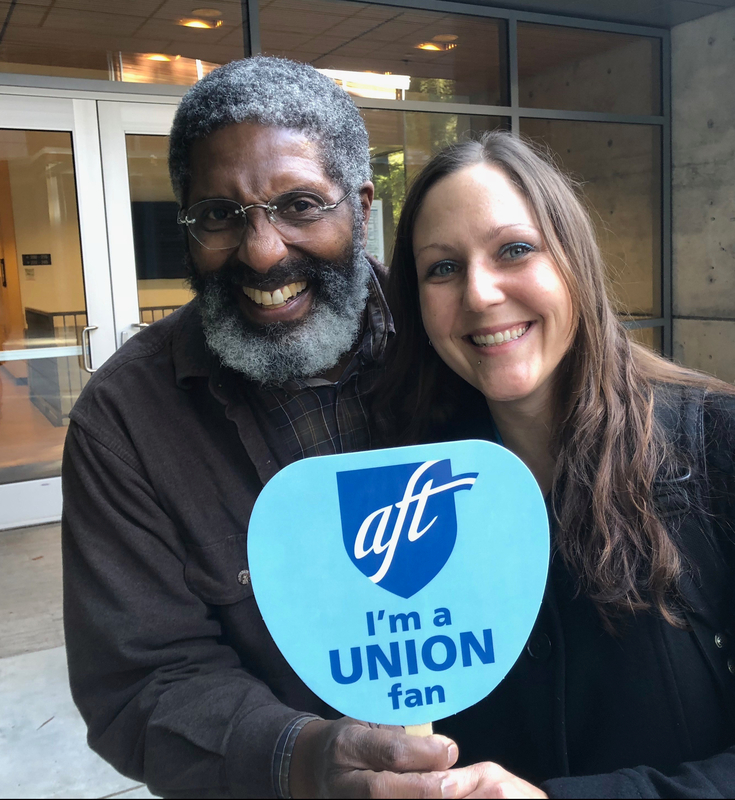 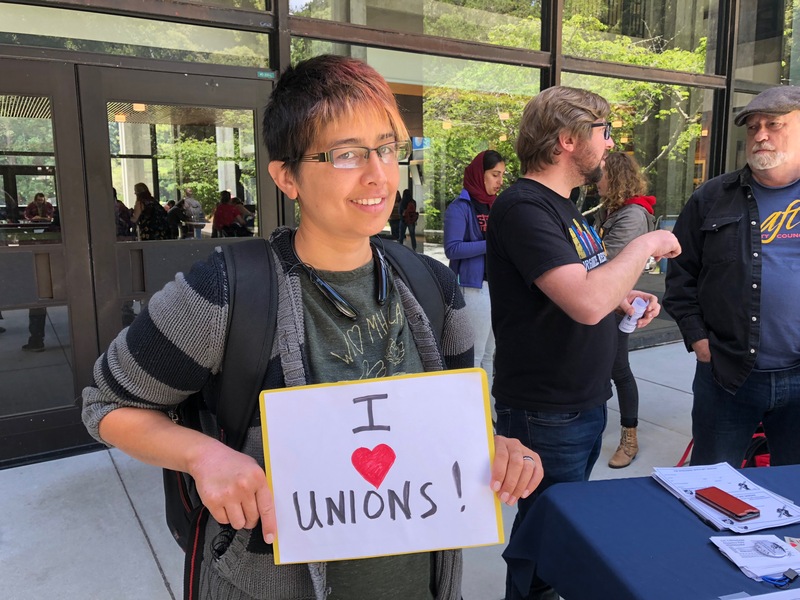 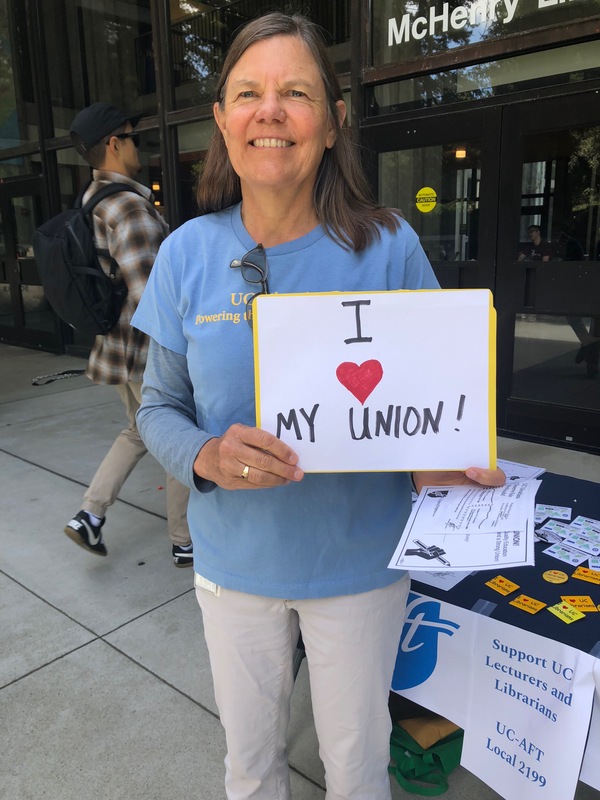 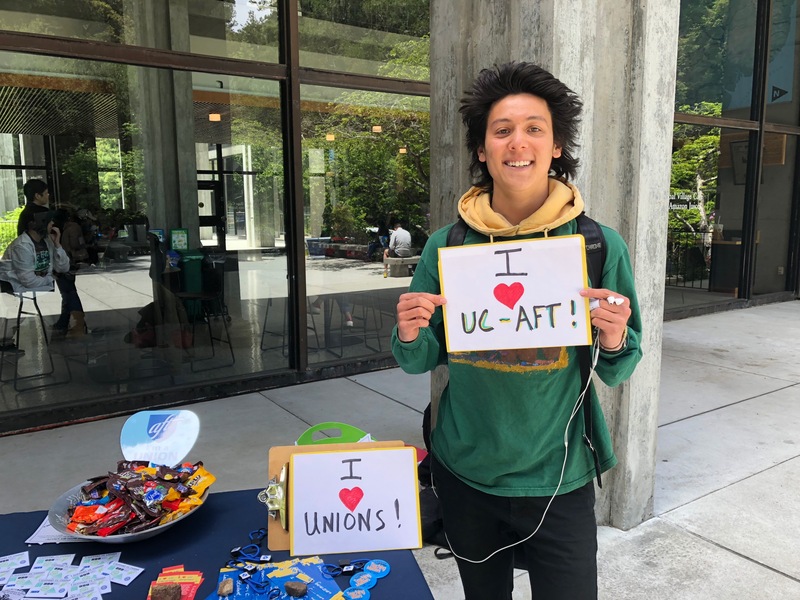 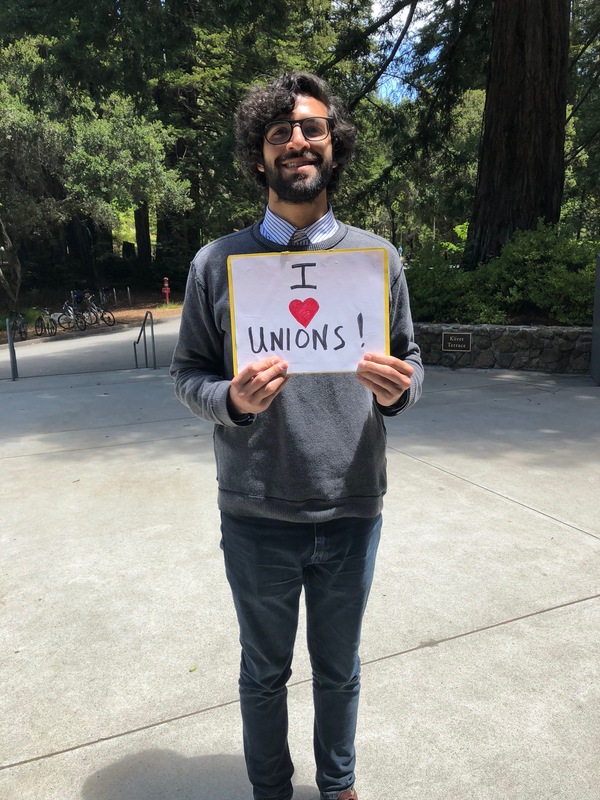 Be sure to tell all your colleagues in these titles that they have UC-AFT’s agitation to thank for this proposed policy. 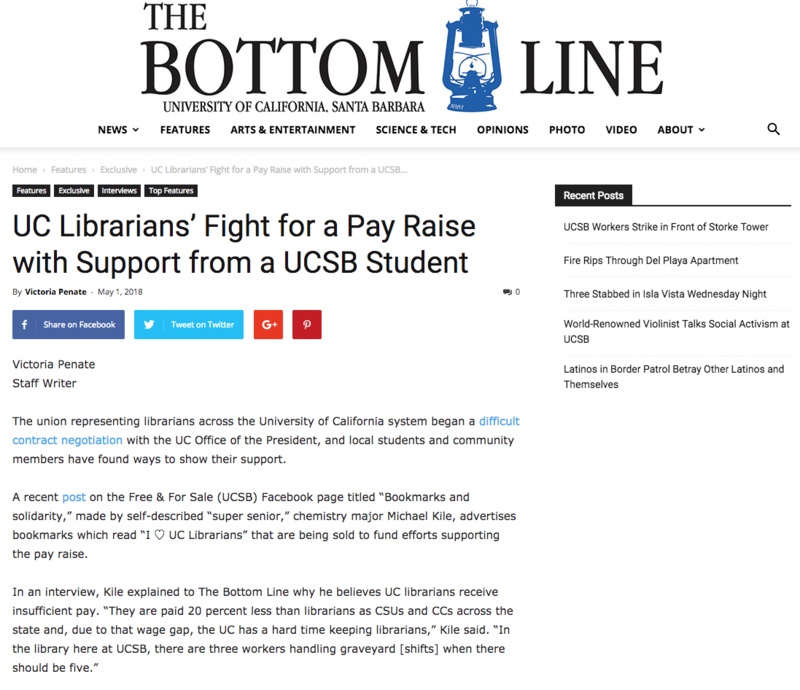 They should also thank CA-AAUP and CUCFA for their principled, unwavering support. 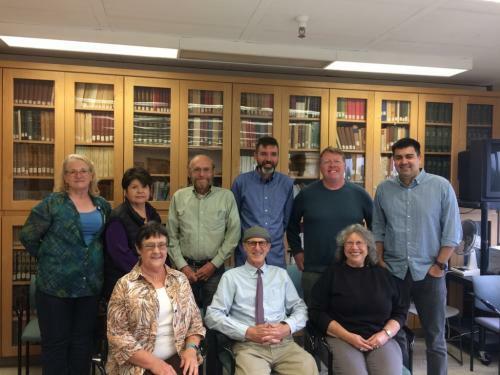 We commend the distinguished members of the working group and UCOP for their lightning-fast work on completing this task. 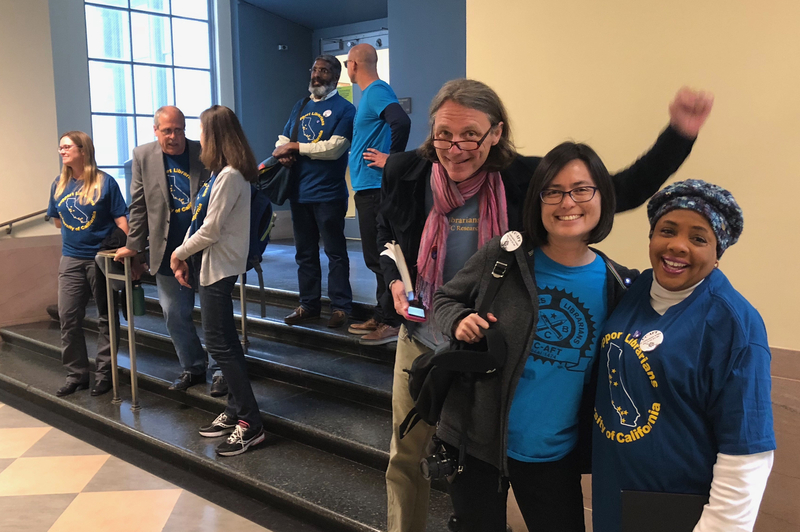 We will submit comments to the systemwide review, and look forward to the policy’s implementation as soon as possible. 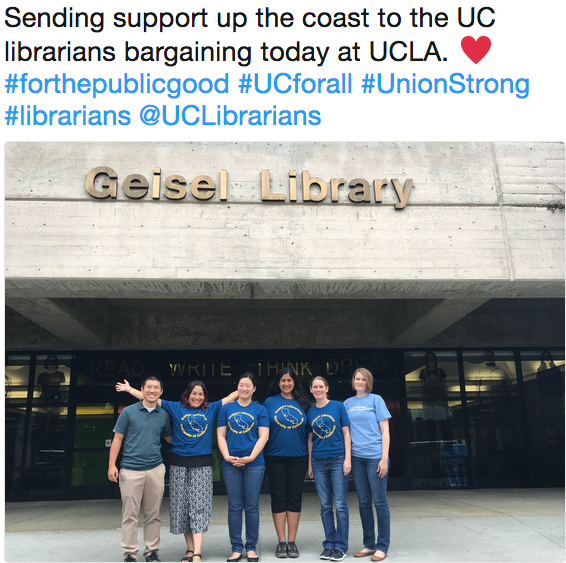 What a great day for the University of California! 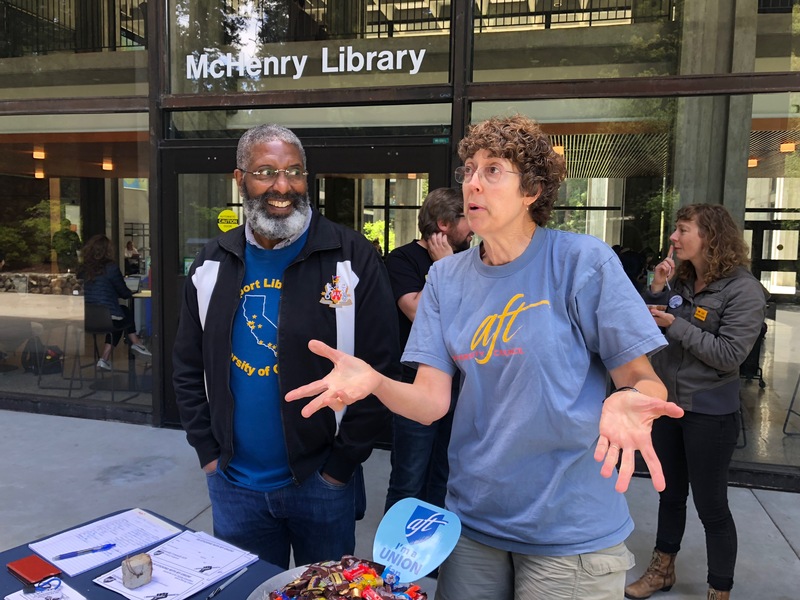 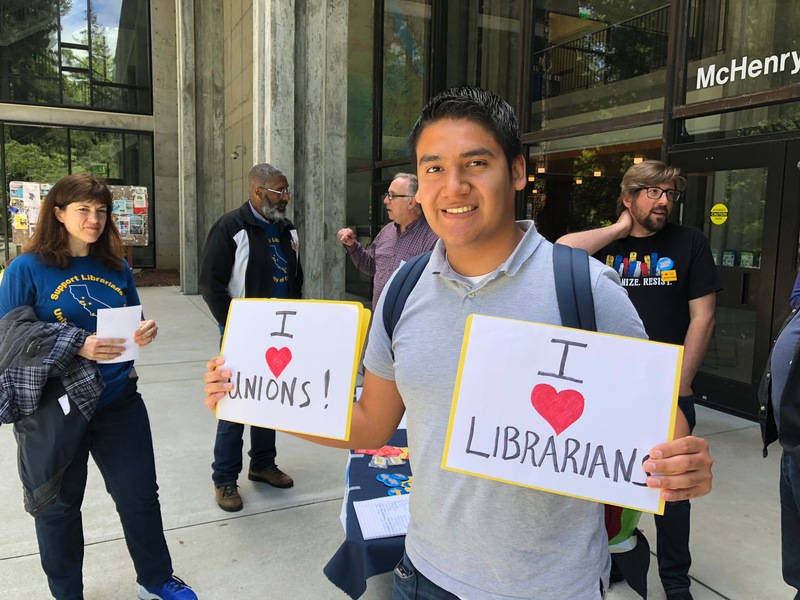 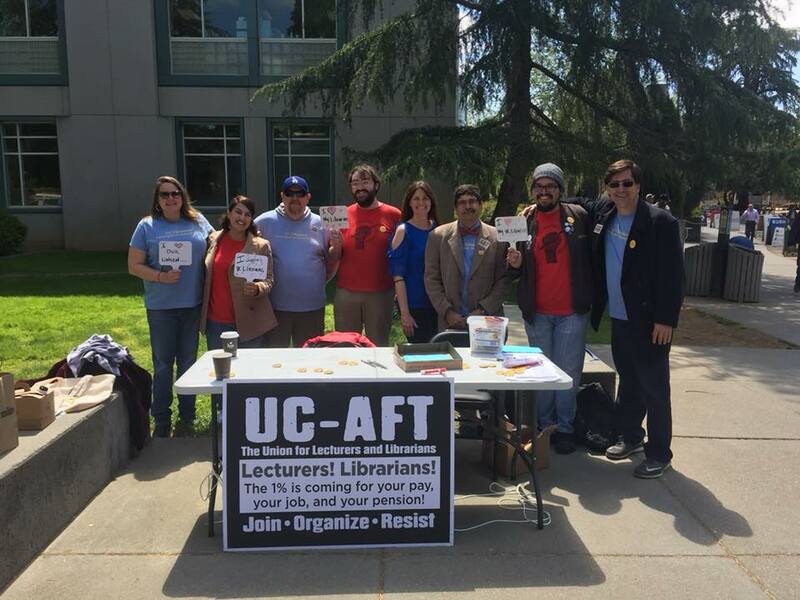 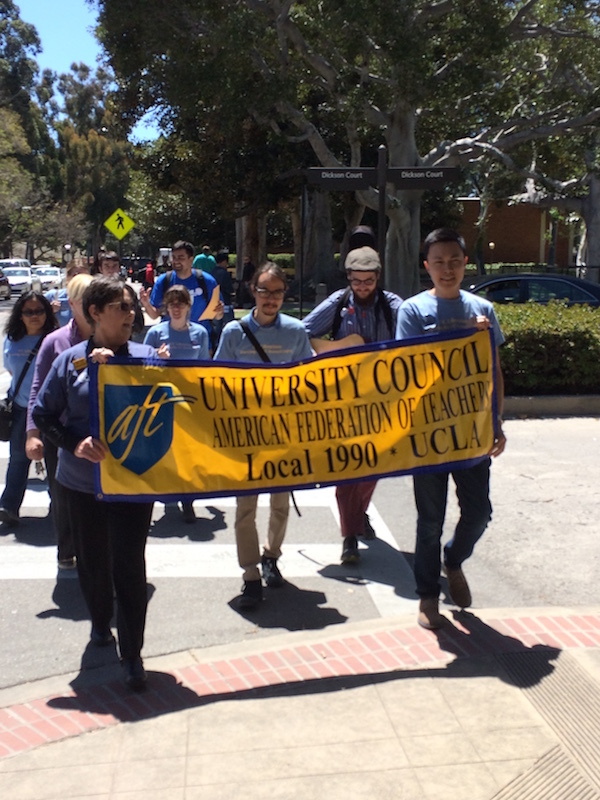 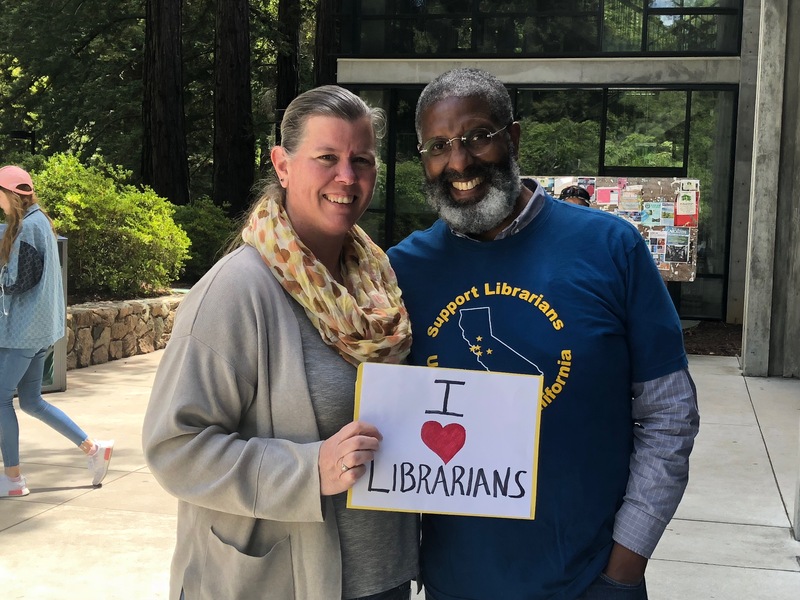 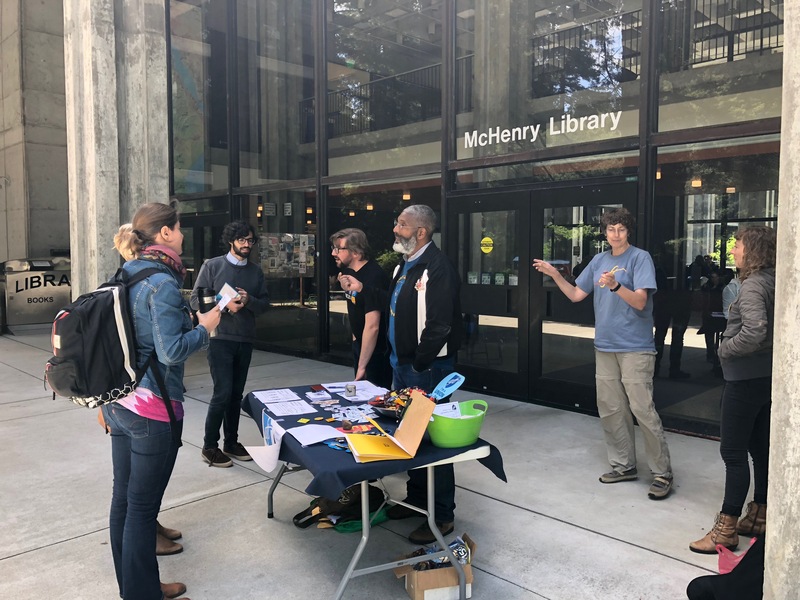 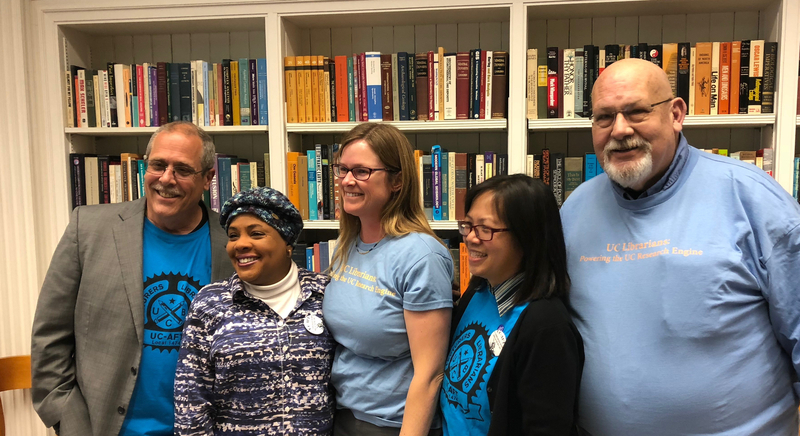 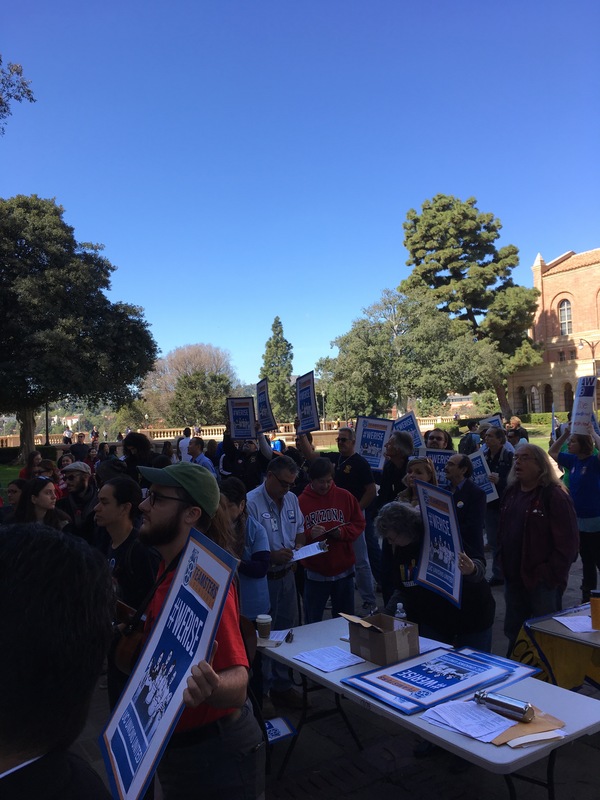 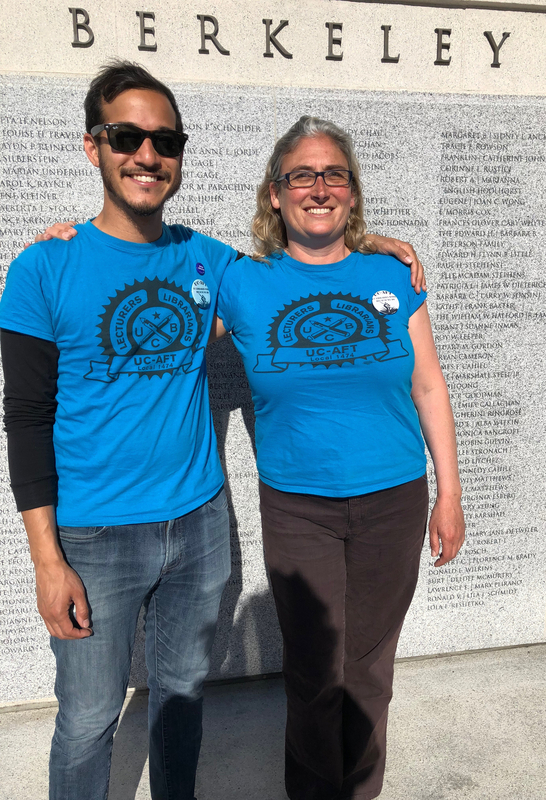 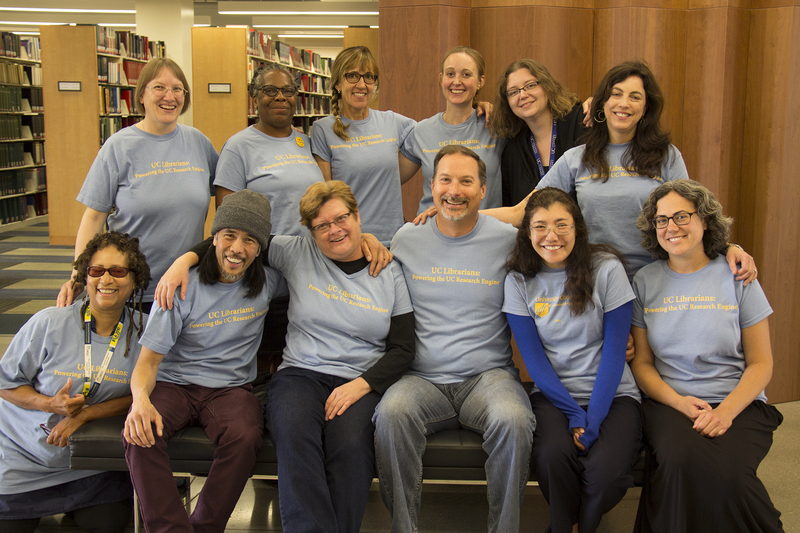 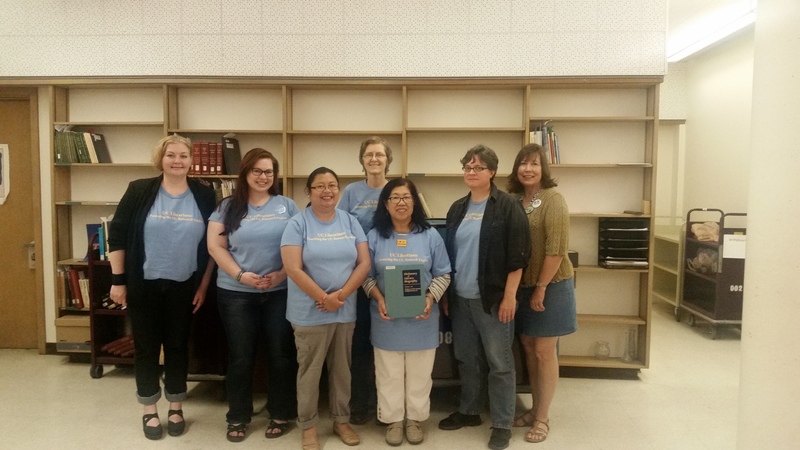 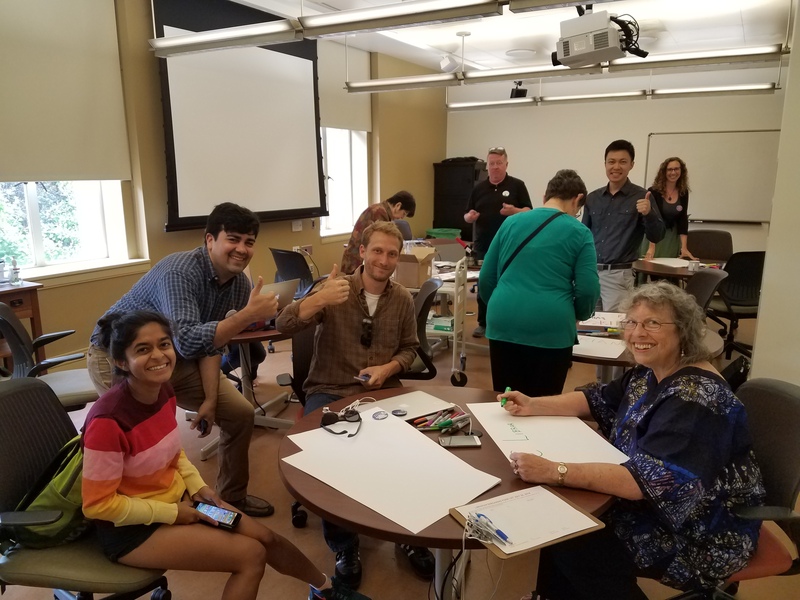 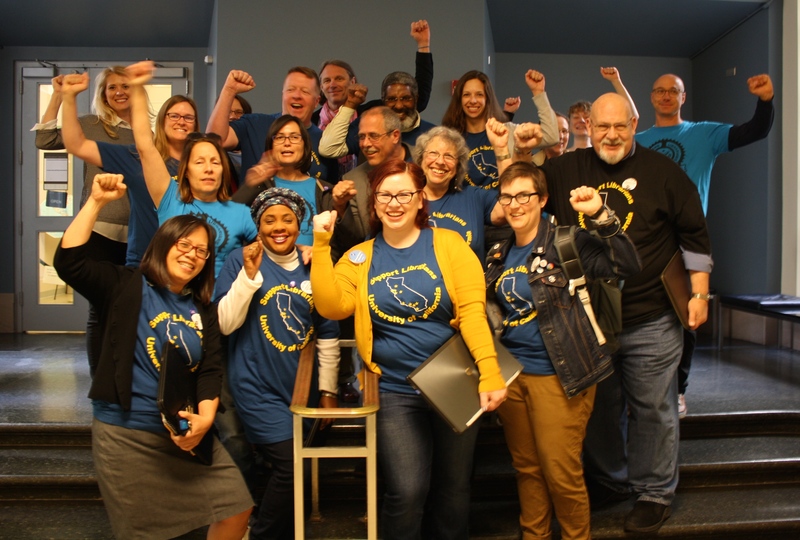 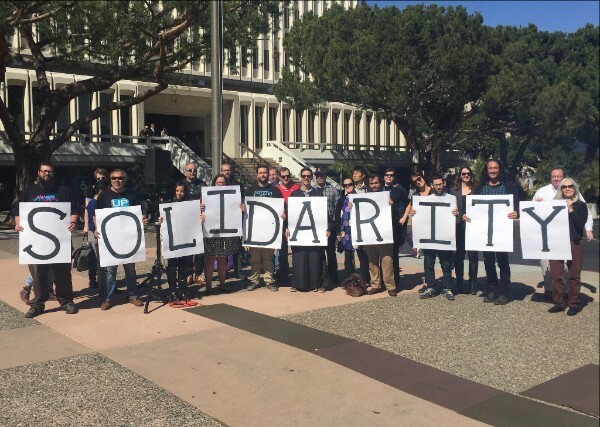 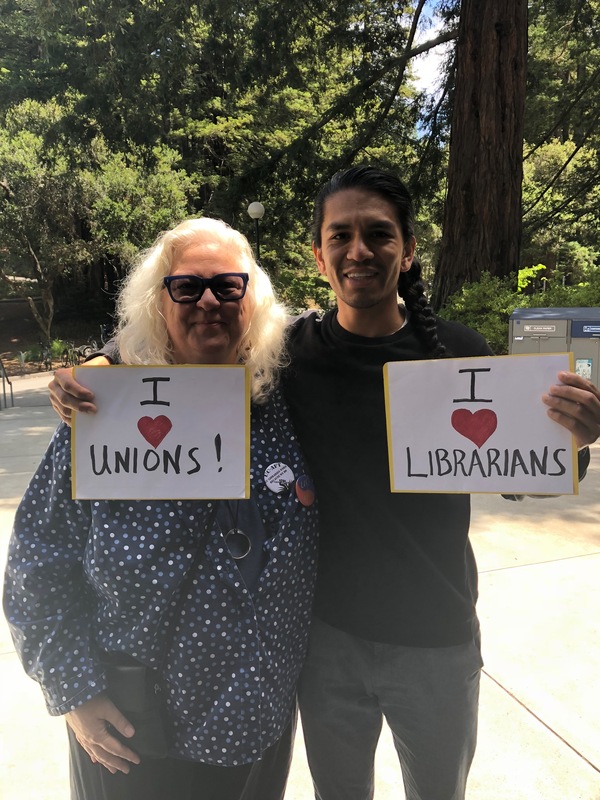 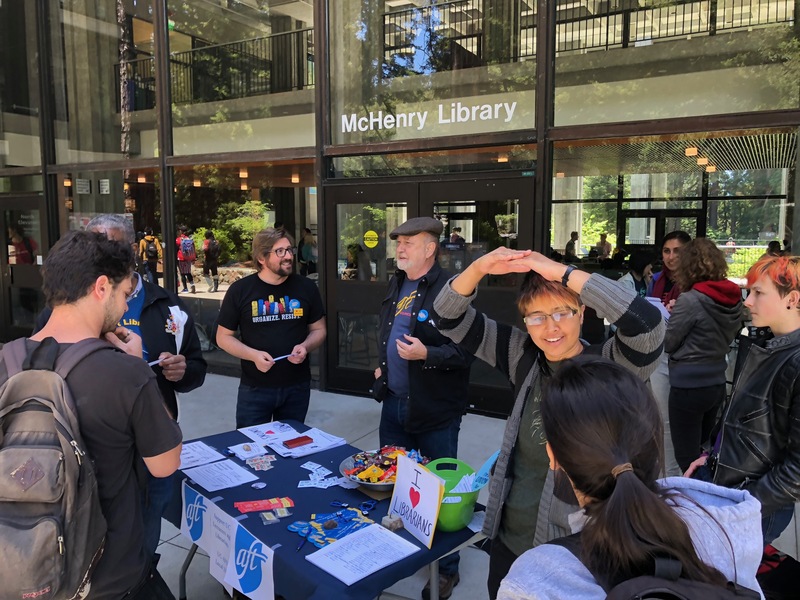 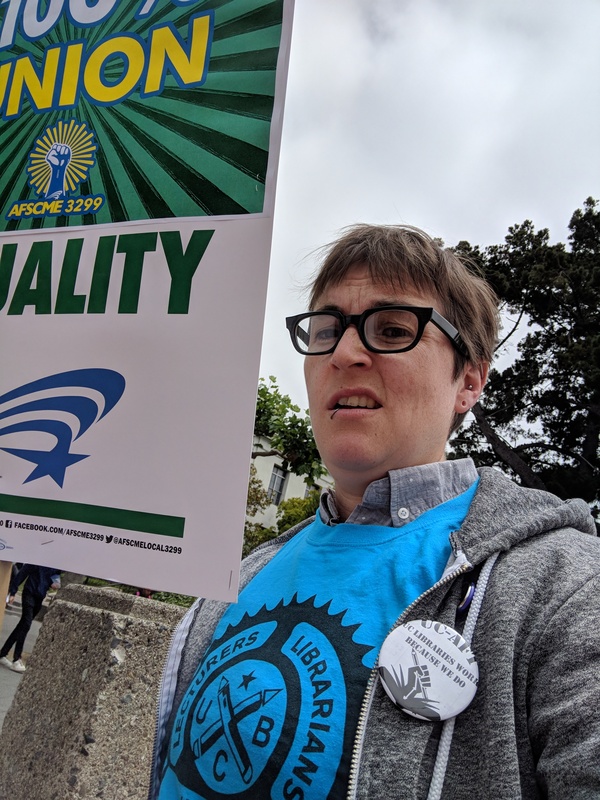 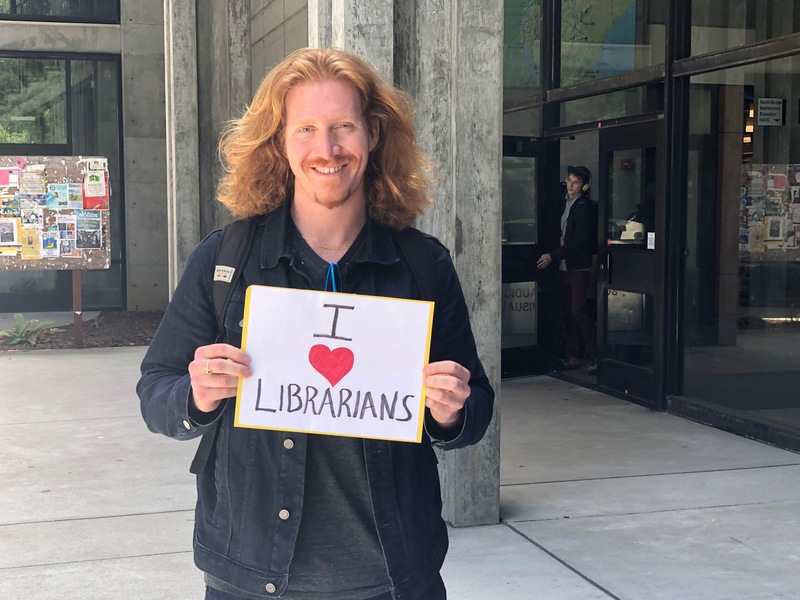 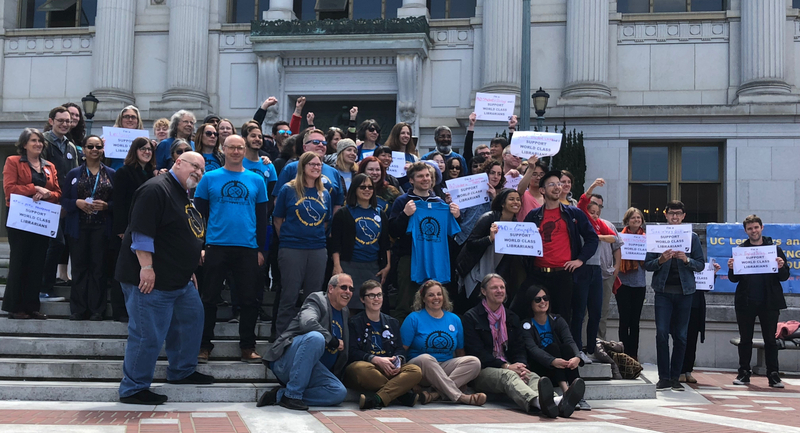 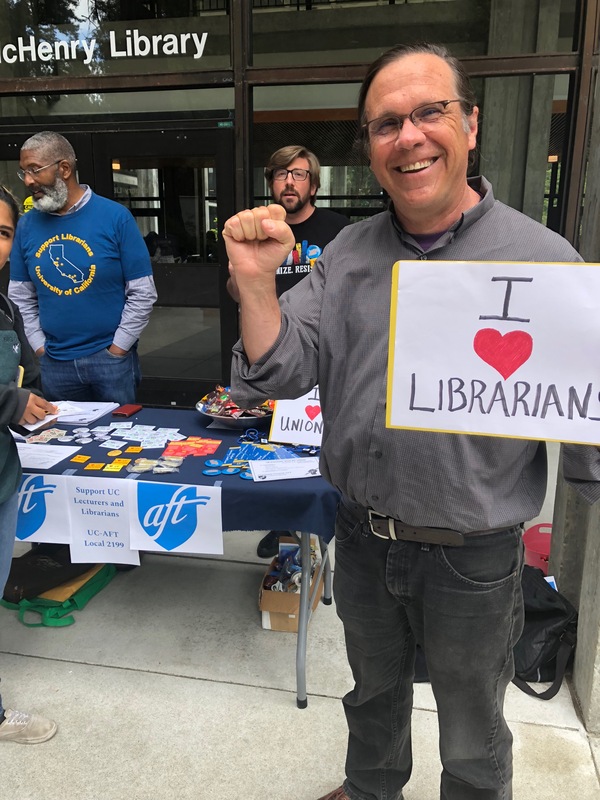 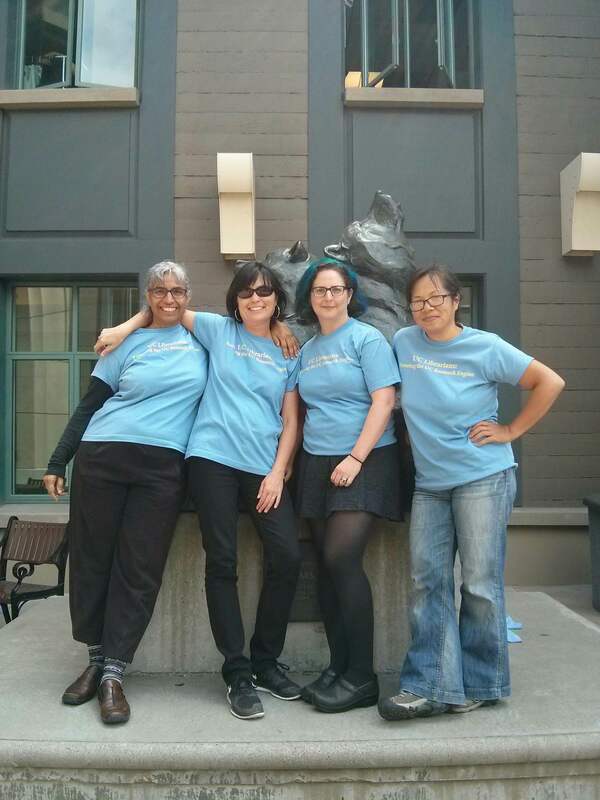 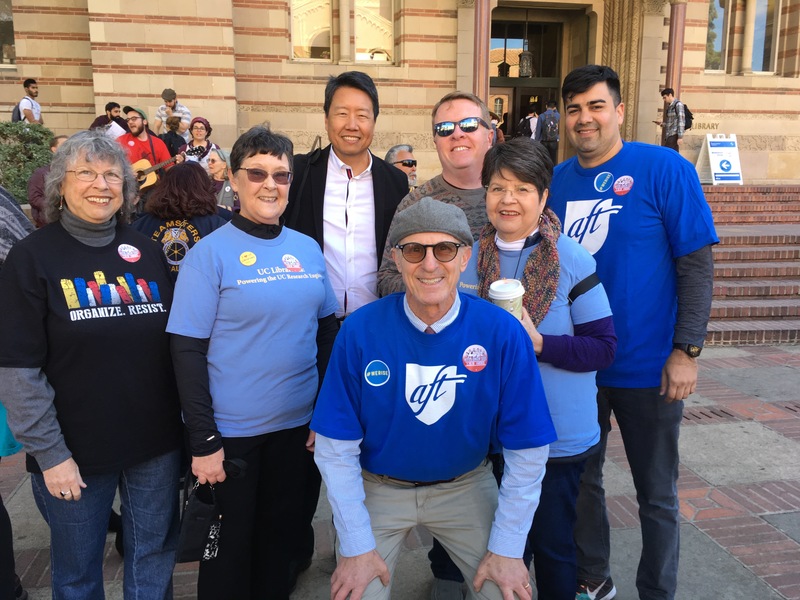 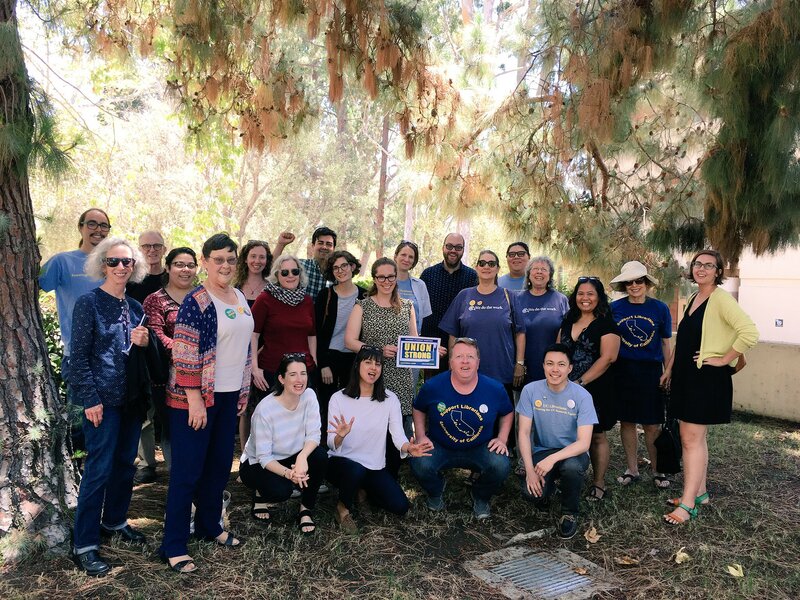 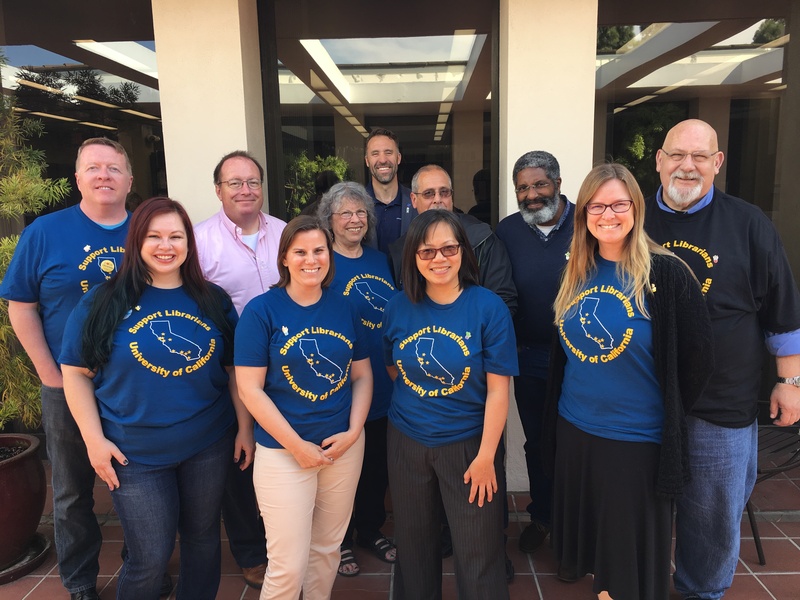 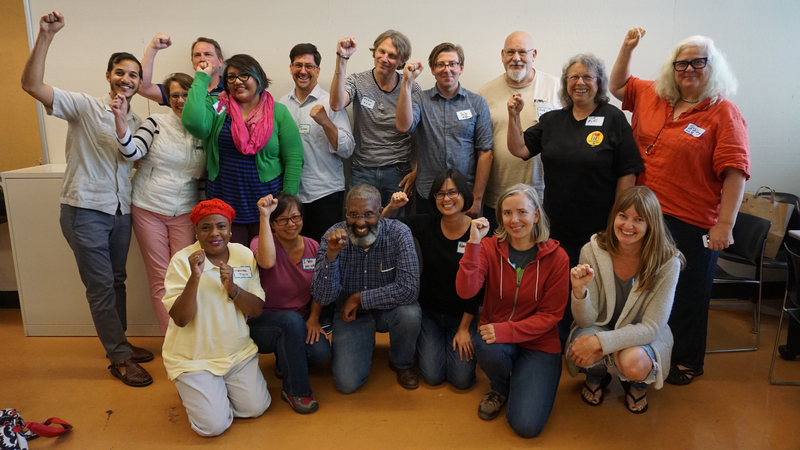 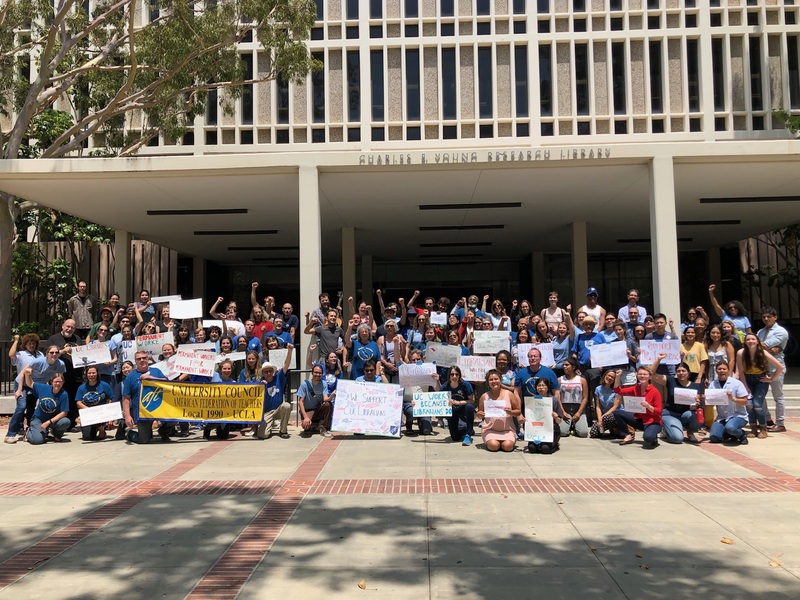 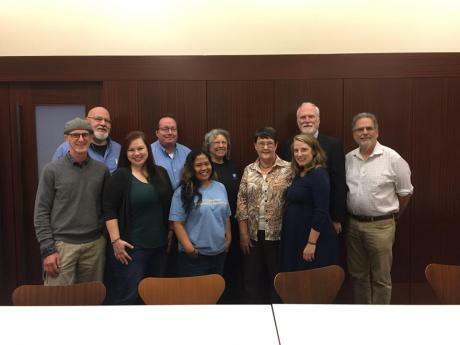 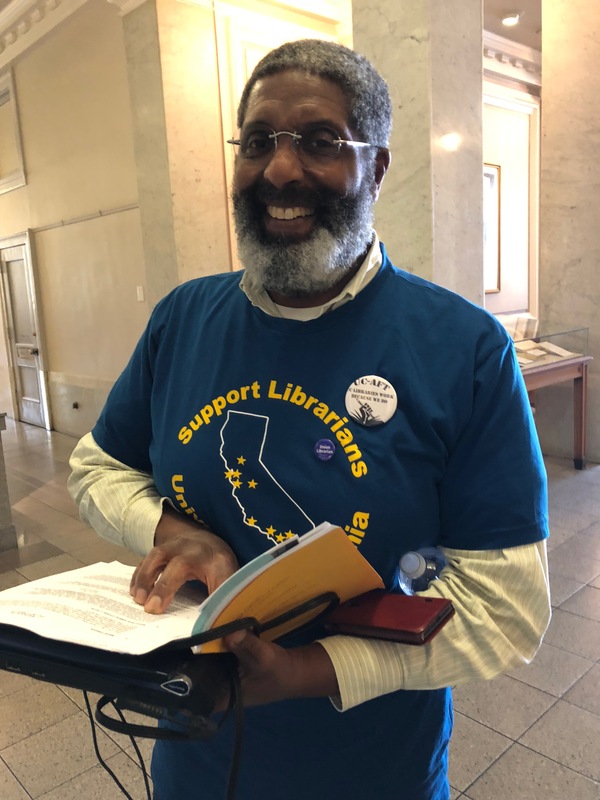 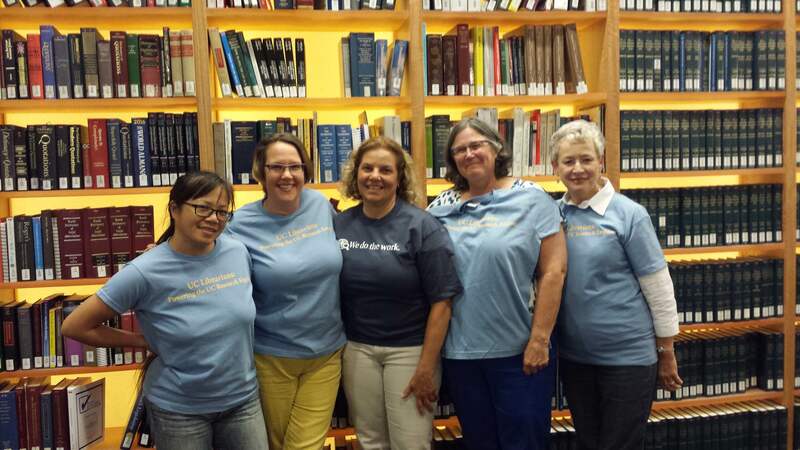 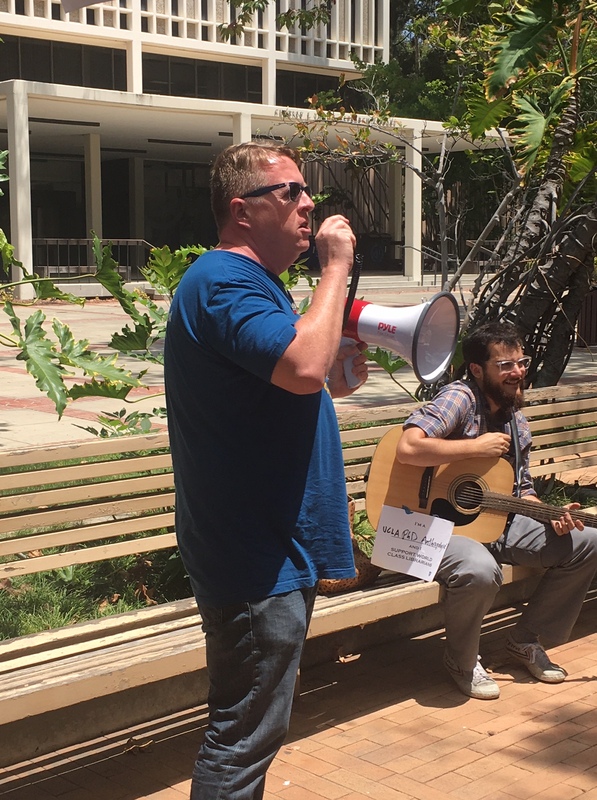 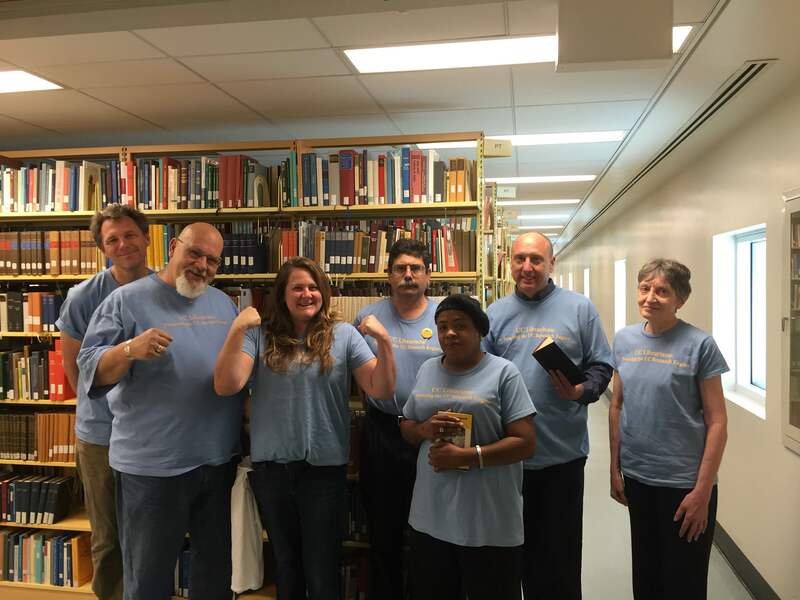 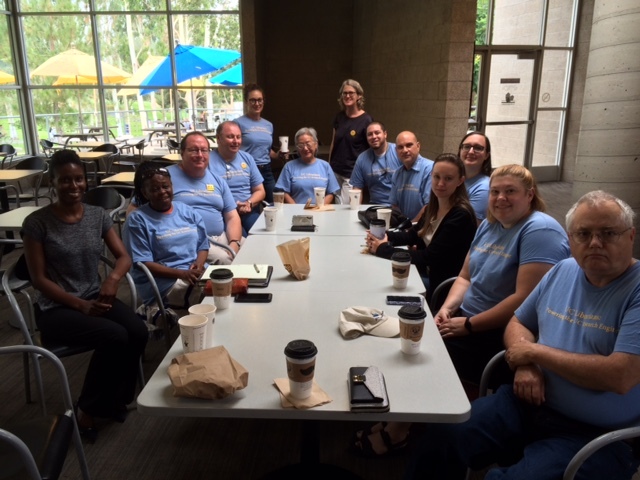 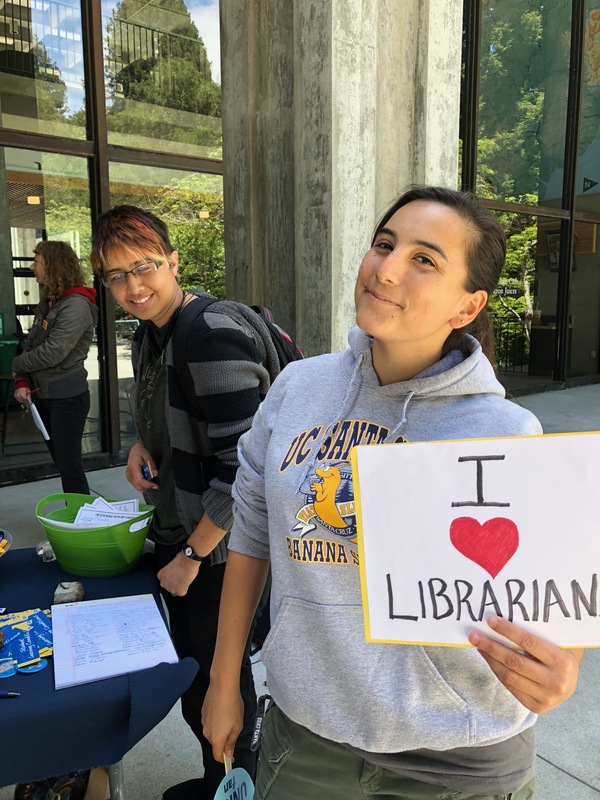 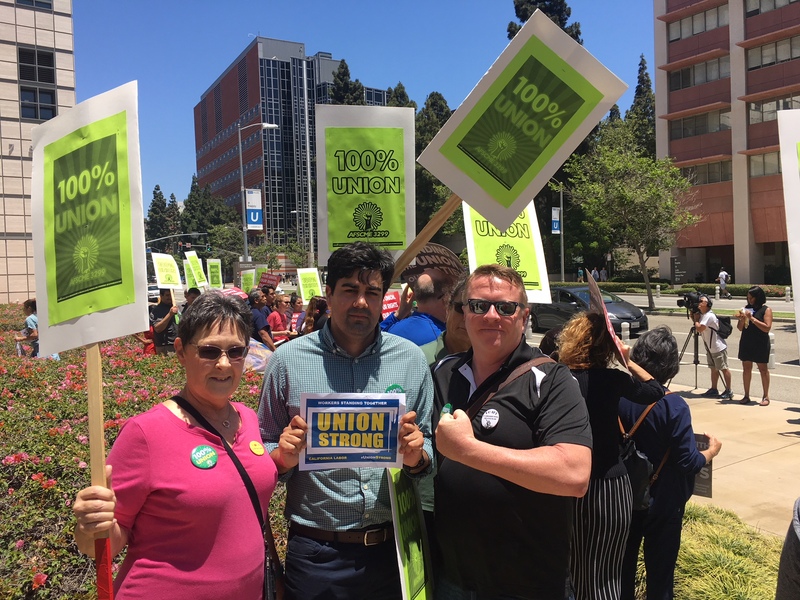 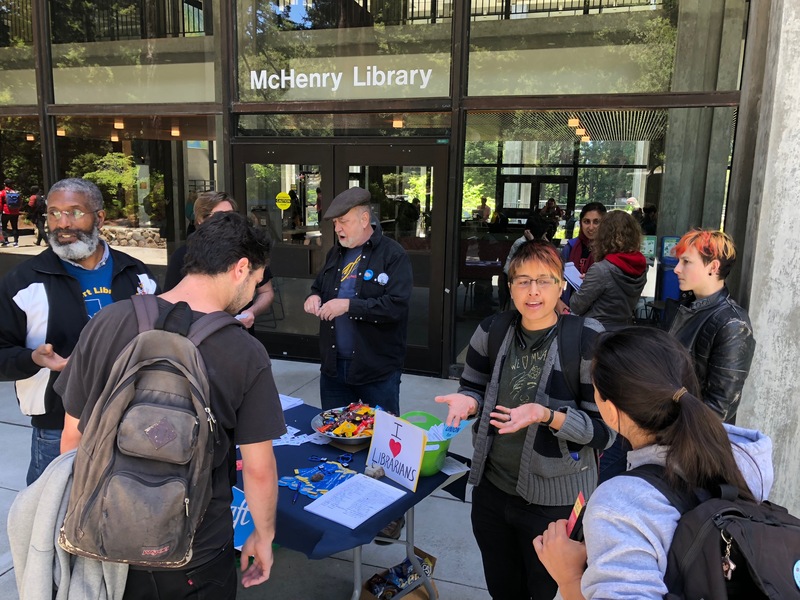 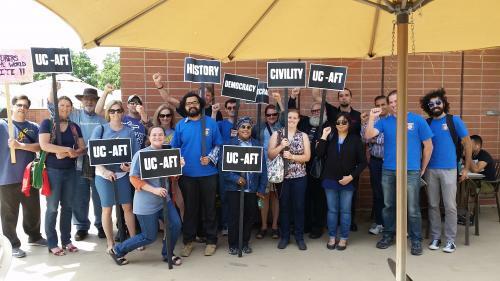 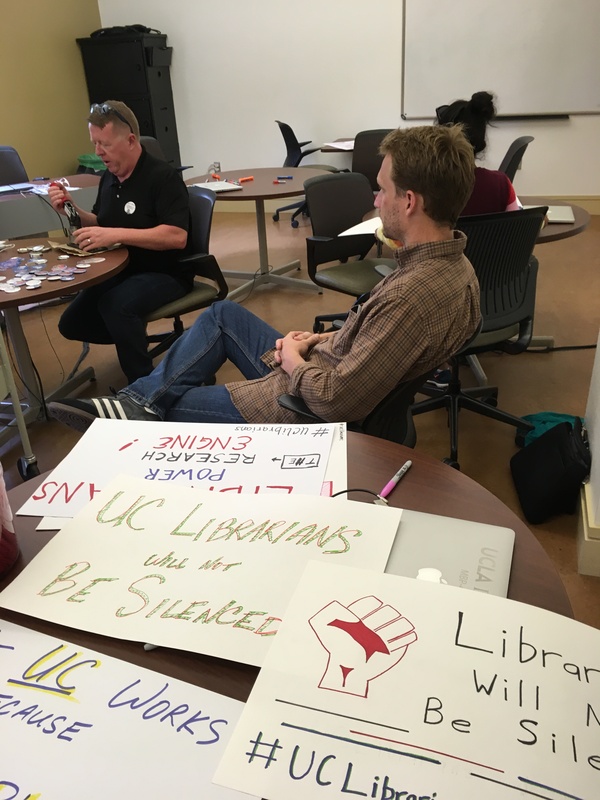 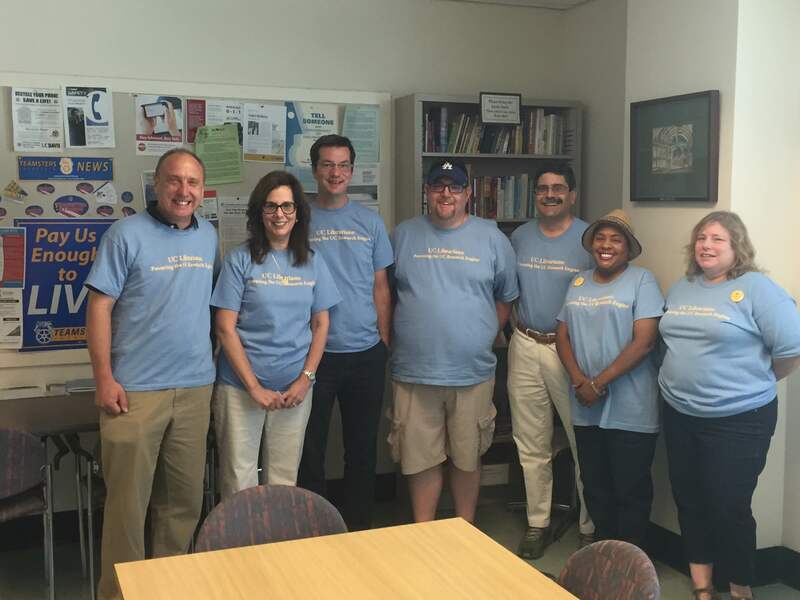 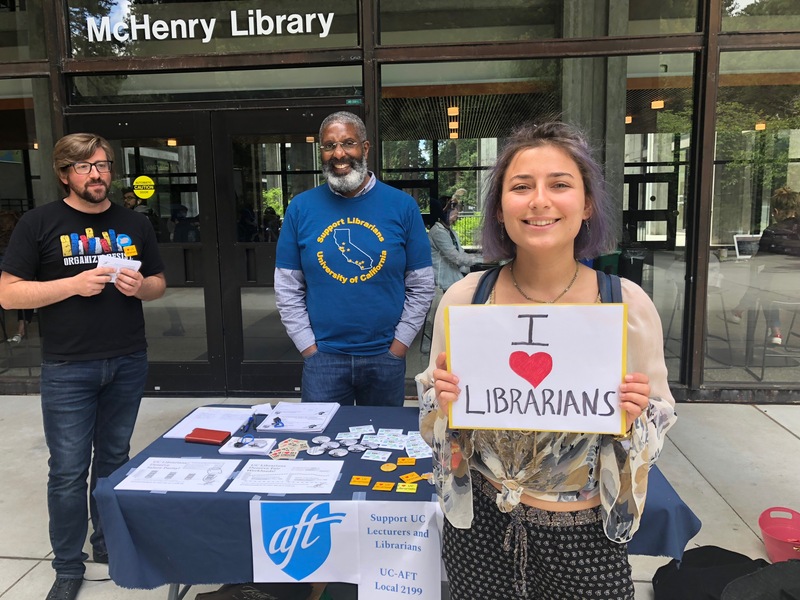 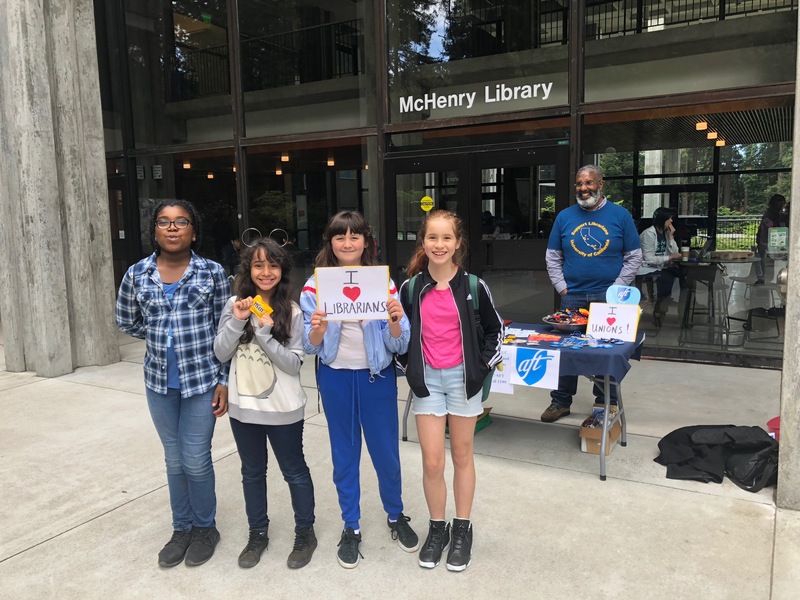 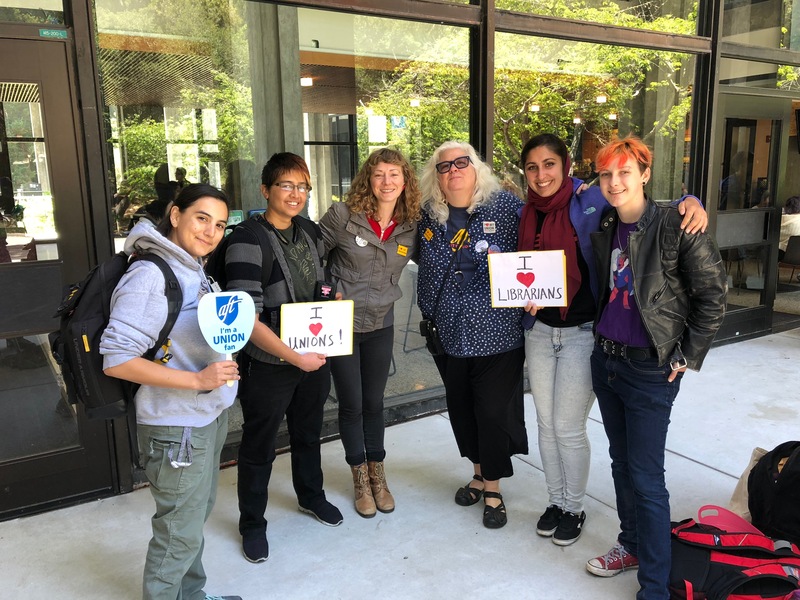 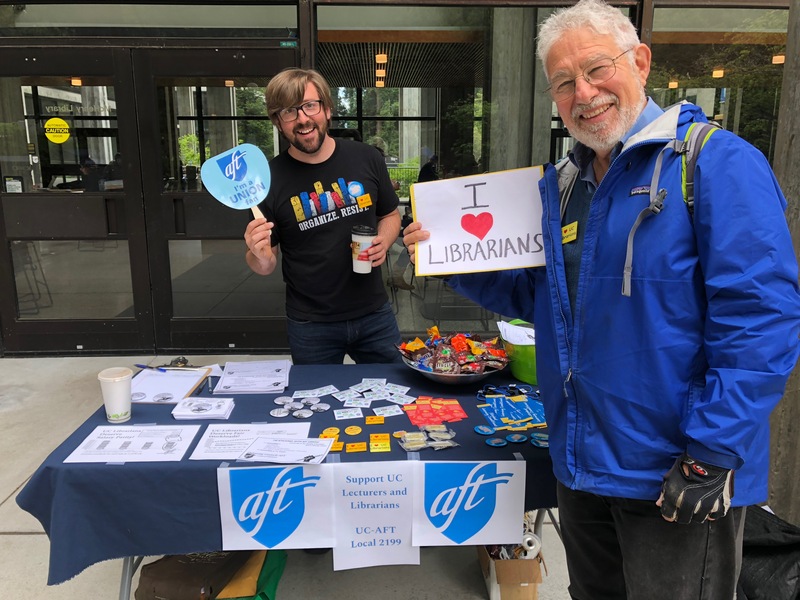 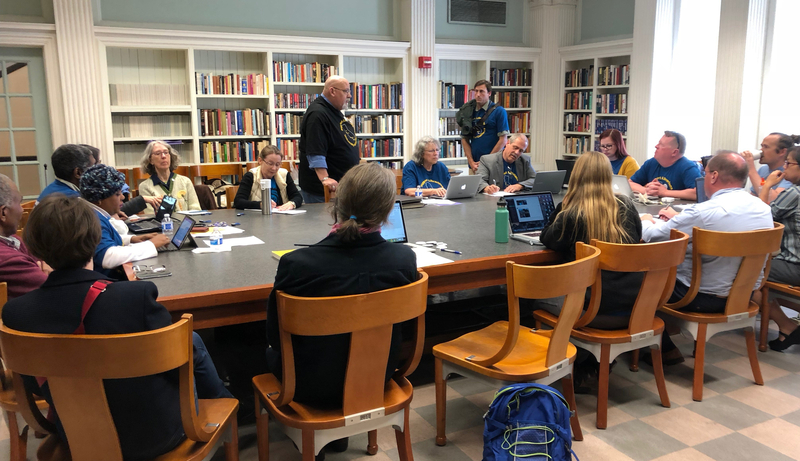 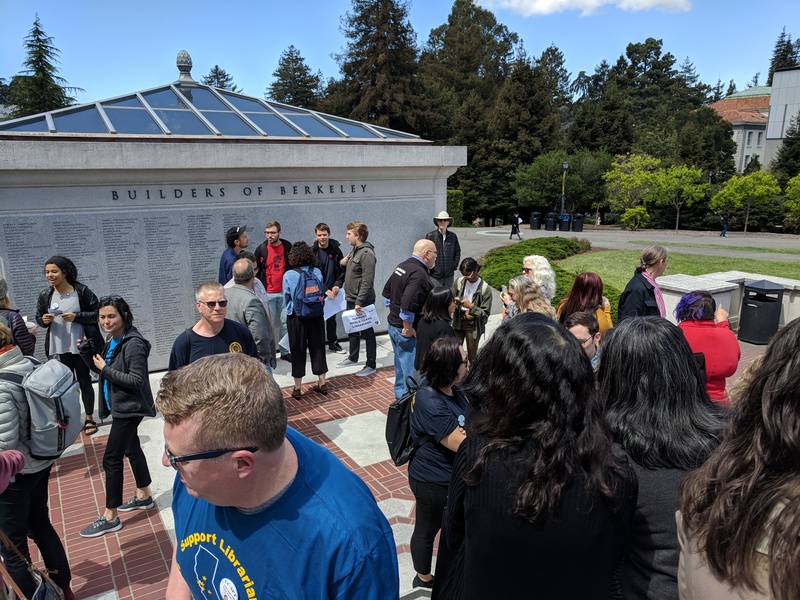 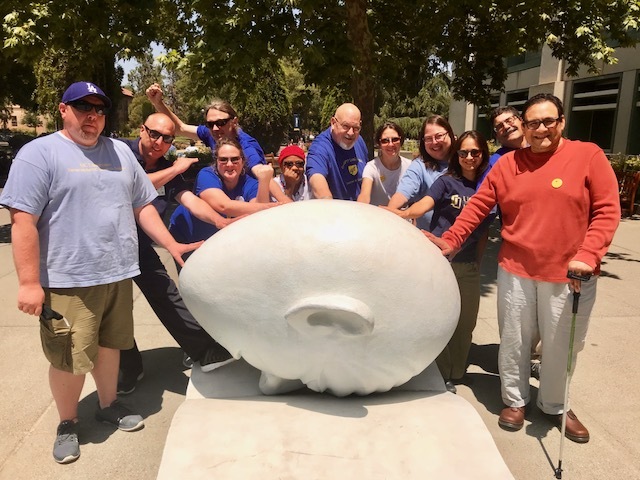 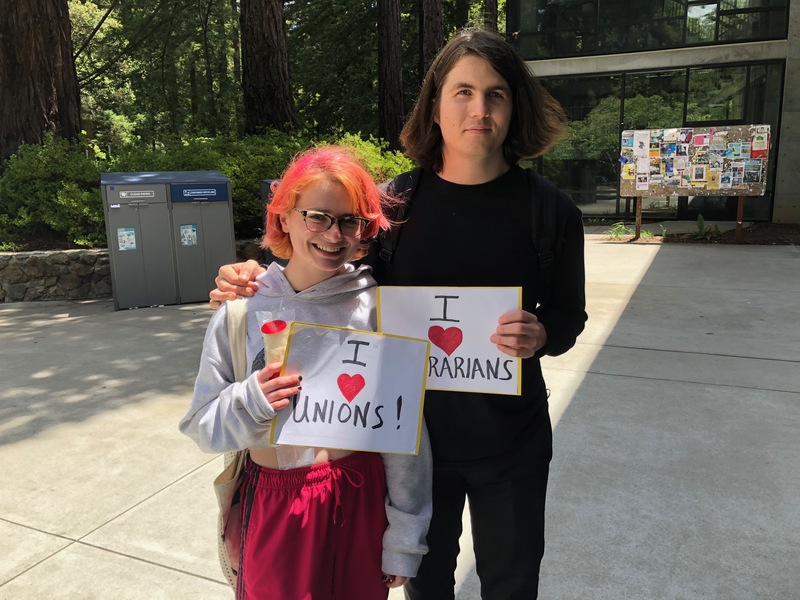 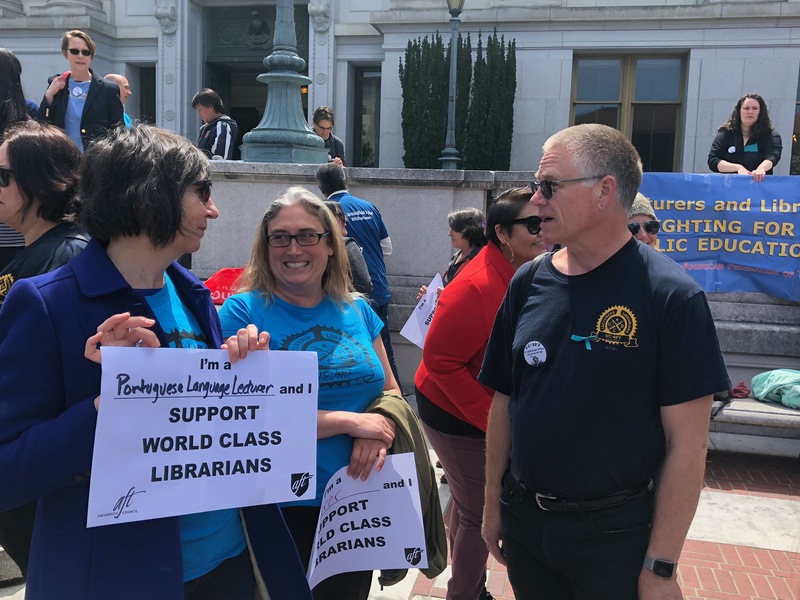 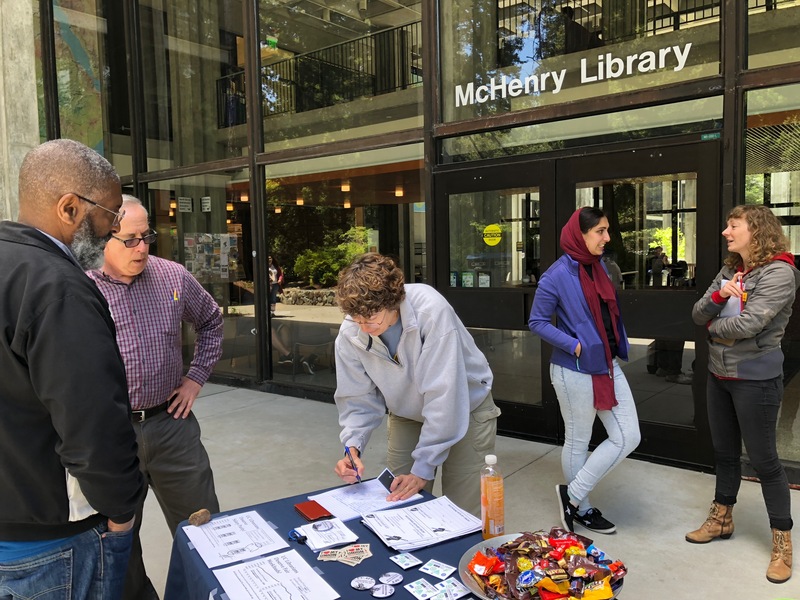 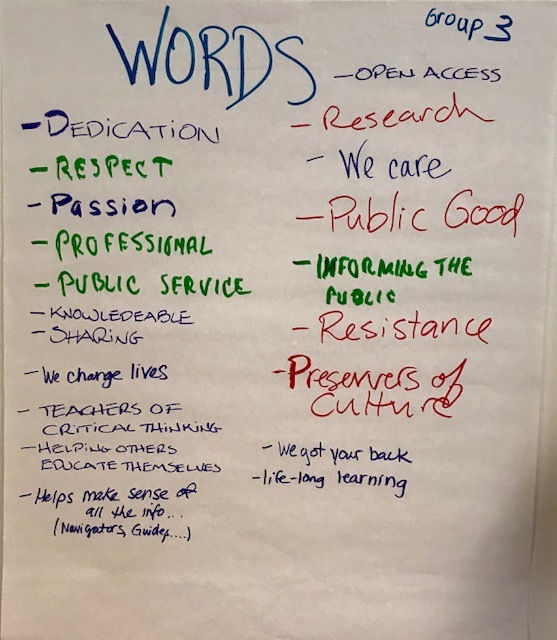 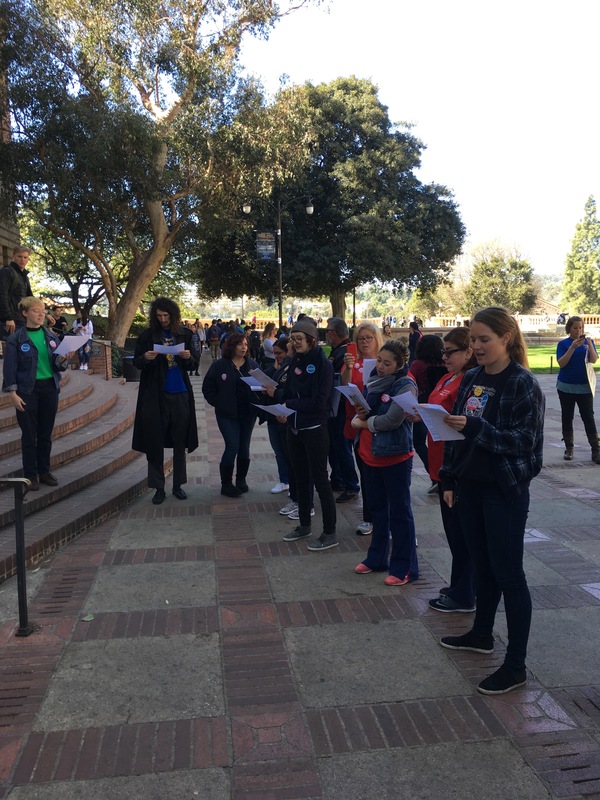 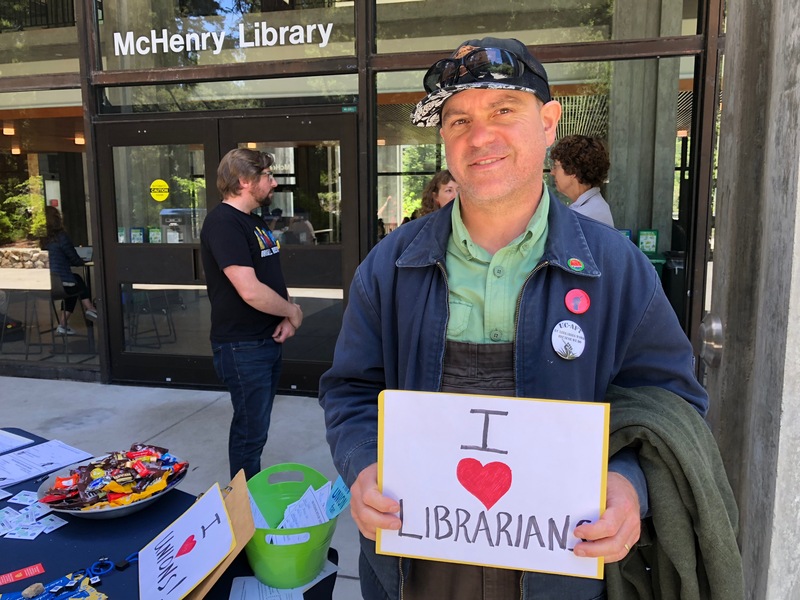 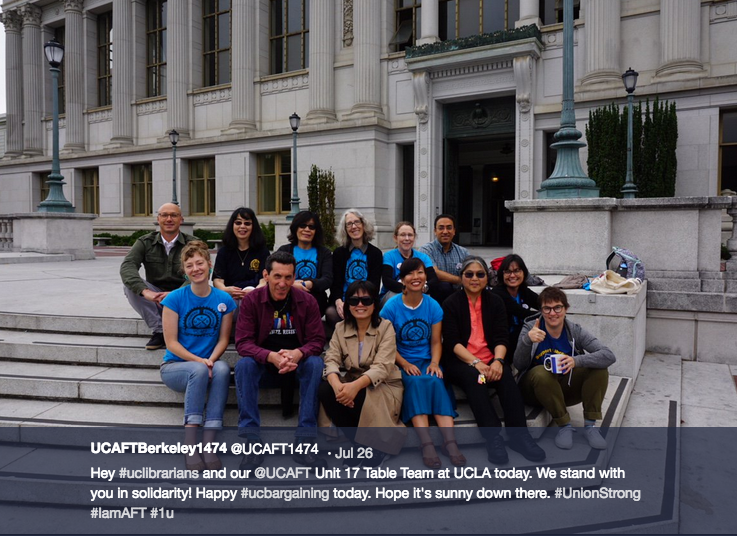 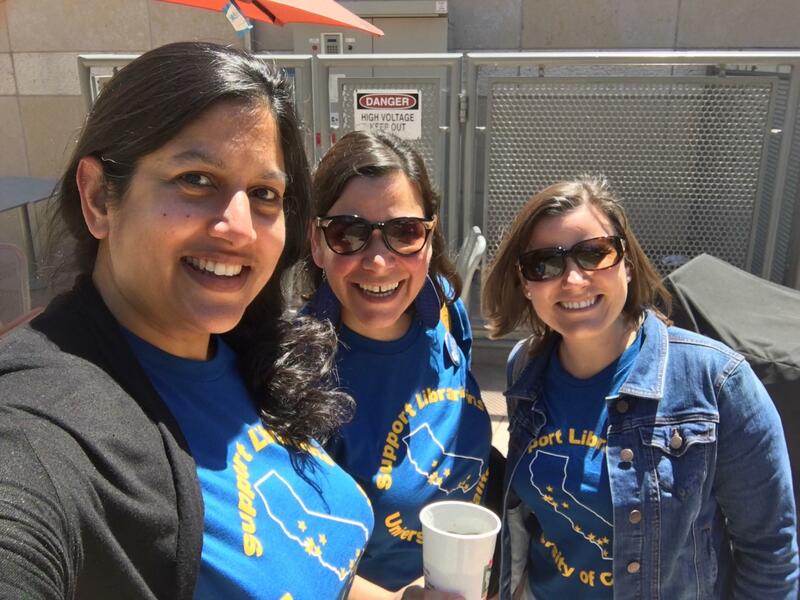 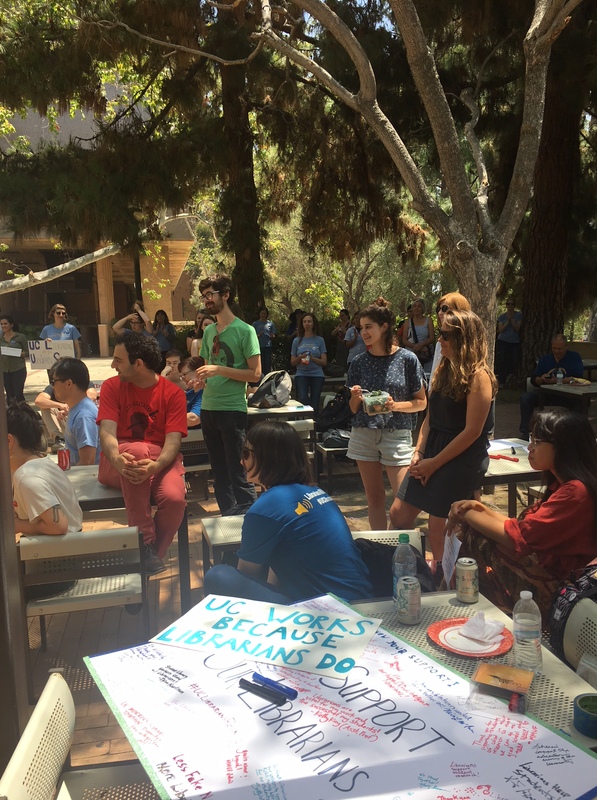 Previous Previous post: New UC-AFT Unit 17 Librarian MOU Overwhelmingly Ratified!